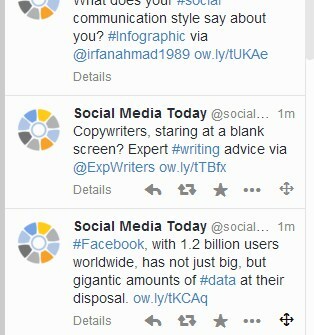 Have you ever wanted to group tweets together about a certain topic or event for your website or blog? 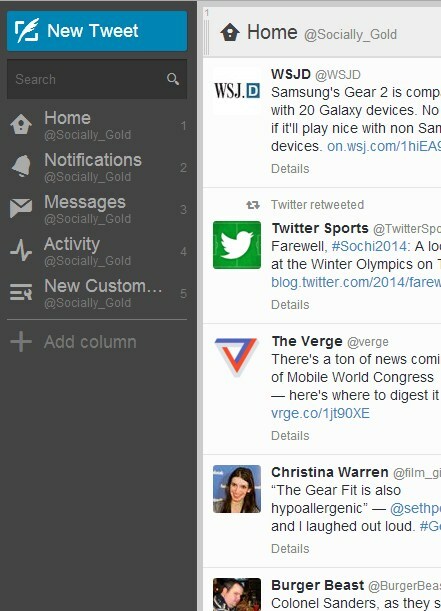 Tweetdeck, a project of Twitter, allows you to do just that. 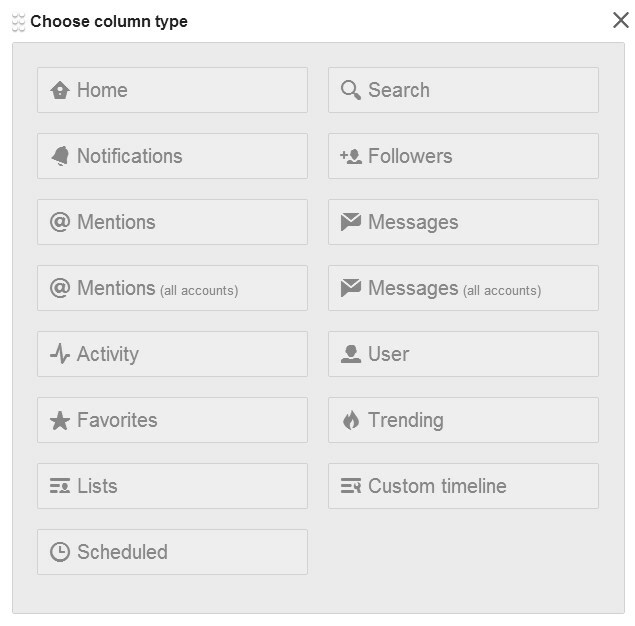 In this post, I’ll show you how to create custom timelines with Tweetdeck. 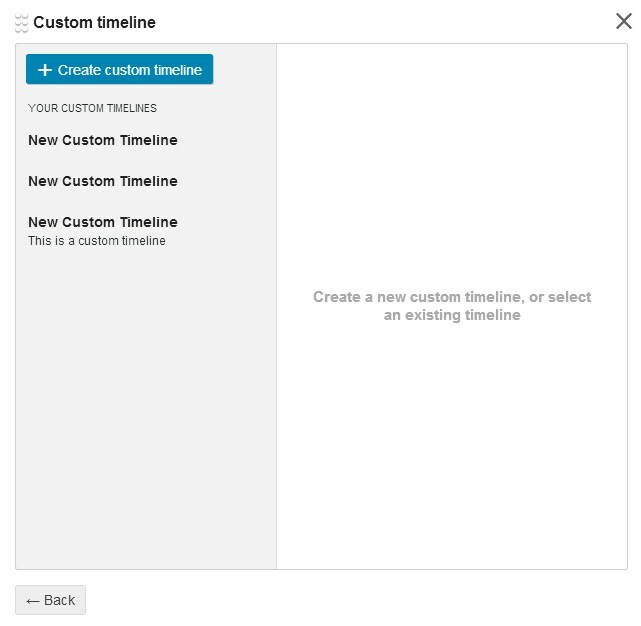 These custom timelines can be embedded on your website, viewed on twitter.com or Tweetdeck will generate a tweet for you with a link to the timeline. 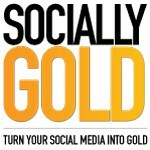 Step 6: Determine what content you’d like to add to your timelines. Drag and drop the individual tweet by clicking and holding the right most icon and dragging it to the new column you just created. 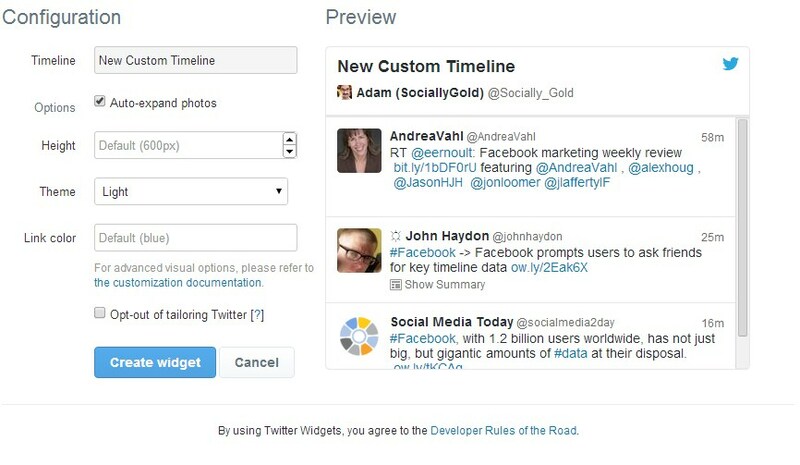 Step 7: Continue to add more tweets to your custom timelines. Step 8: Click the image next to your profile photo and a drop down menu will appear. Step 9: click the “Share” button at the bottom of the drop down. You can choose to embed your timeline, link to it, or tweet about it. Step 10: Click the Embed button. 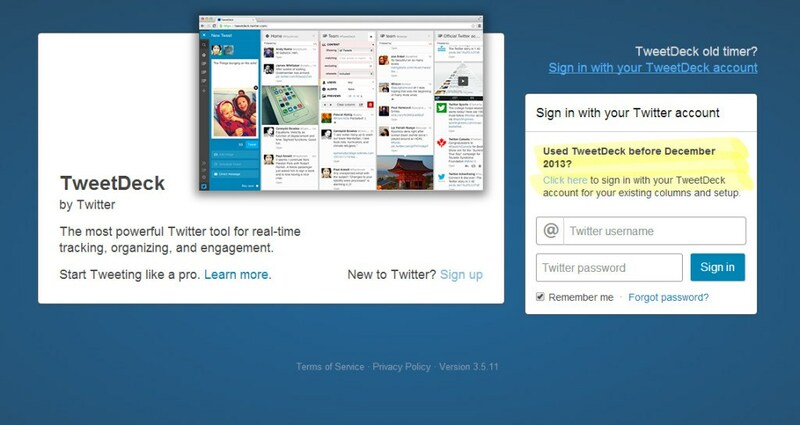 You’ll get linked to the Twitter website, where you’ll need to login. Step 12: Pat yourself on the back for a job well done!